 Bodybuilding, muscle building, power training plans. 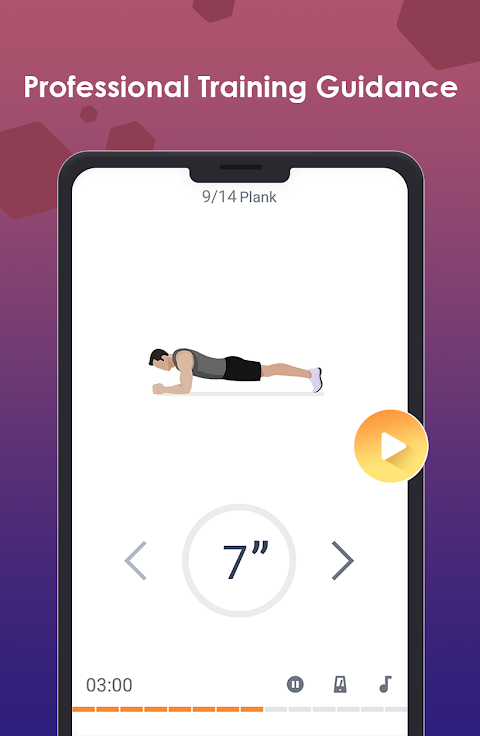 Home workout, no equipment! 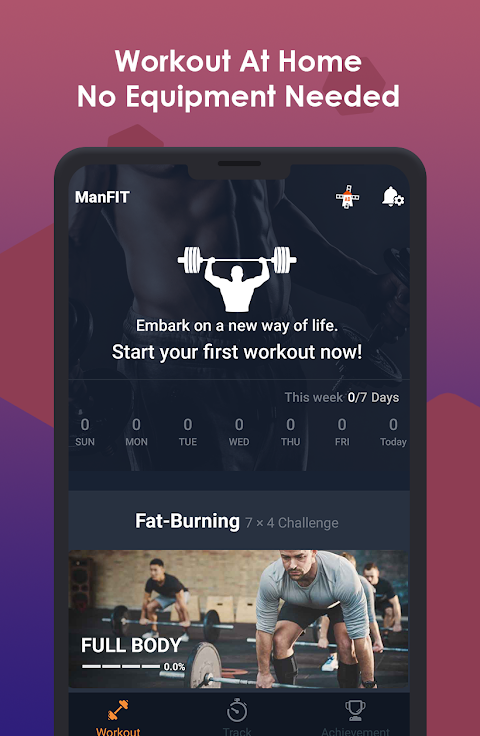 ManFIT is a FREE fitness app for men workout at home. It requires no fitness equipment yet provides a wide range of courses for muscle building. 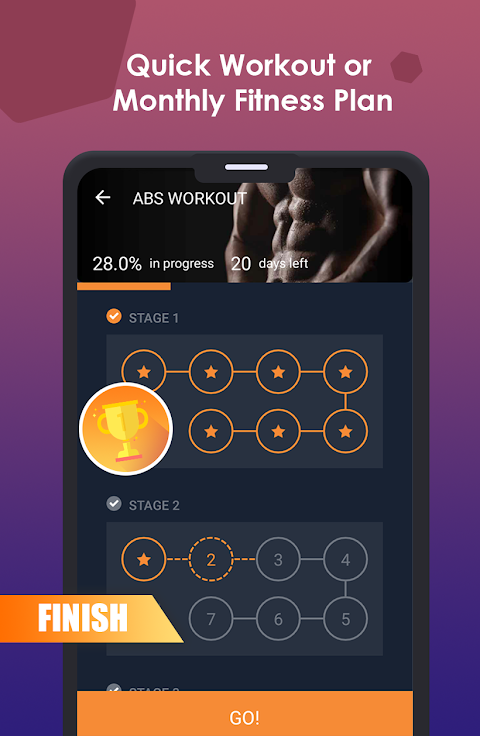 ▶Simple but effective workout routines at home; ▶Various courses to choose from: quick workout or monthly workout challenge; ▶Reliable fitness tracker with detailed health report; ▶Professional training guidance with vivid animation and voice guide; ▶Encouraging badge system to show off your effort and achievements to your friends; ▶Customized reminder to enable flexible training schedule; ▶ : Open the app and fill out your own information; ▶ : Choose the program that suits your need; ▶ : Stick to your training program. 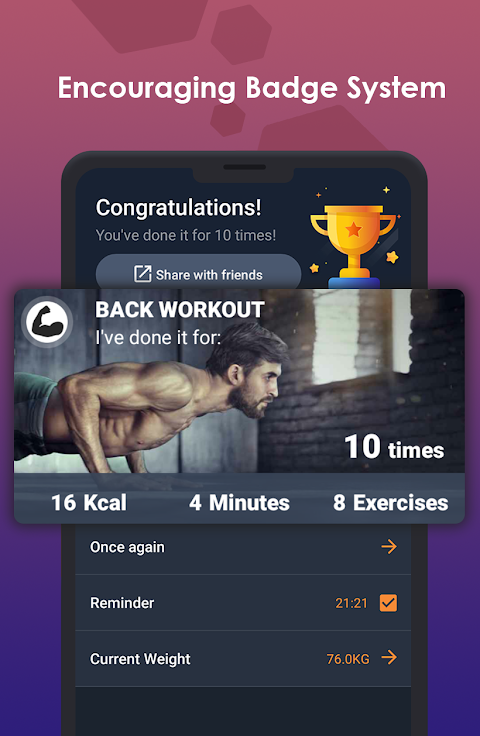 In the meantime, you can share your workout results with your friends on social media to show off your efforts and workout achievements. 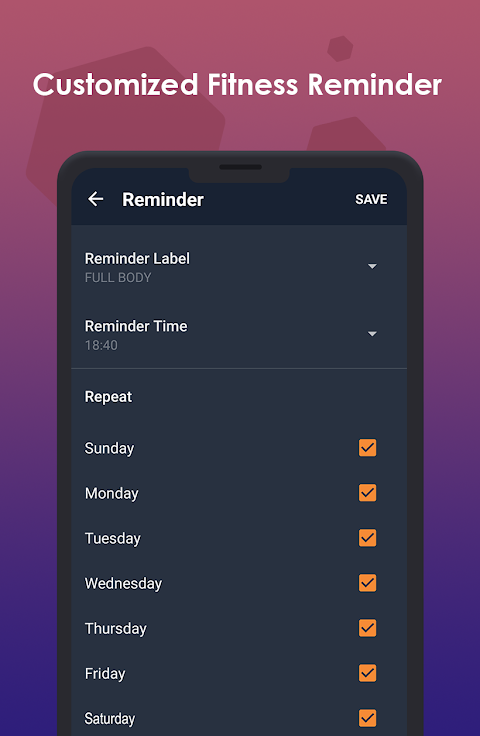 ▶ ▶ ▶ ▶ ▶ ⚡️ ▶ ▶ ▶ There will be ad content shown in certain scenes in our app. For more details, visit https://m.facebook.com/ads/ad_choices.  Website: ManFIT - Muscle Building with No Fitness Equipment | Health Group: Fitness, Eyes Protect, Drink Water. 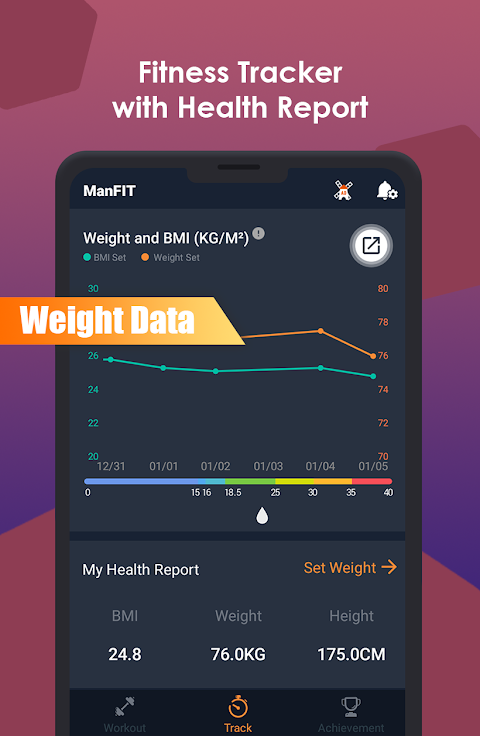  Is ManFIT - Muscle Building with No Fitness Equipment yours? Claim it!